I never really classified myself as a true sidearm pitcher, as I never intentionally dropped my arm angle. I naturally had a low 3/4 arm angle ever since I can remember. 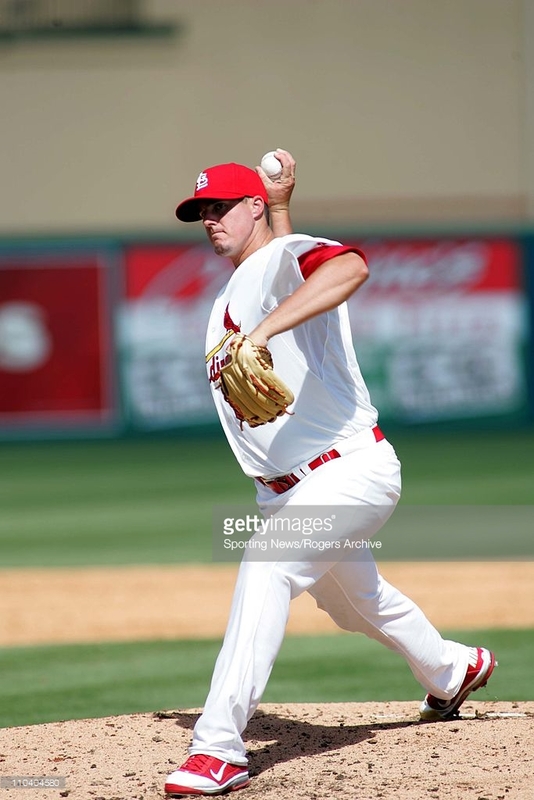 I feel my low arm angle brought a different look that hitters weren't used to seeing and was tougher for them to pick up the ball out of my hand. I had natural sink to my two-seam fastball that I believe was created by my low arm slot. I feel as though my arm angle has benefited me throughout my entire career. I created a lot of deception with my low 3/4 arm slot and the movement I gained definitely helped with my success at every level. If someone was debating changing their arm angle, I would tell them to be very careful. Ultimately, I think you benefit the most from using your body's natural ability. Fighting against your body and trying different arm angles can lead to injury, so just be sure to practice proper mechanics. Just as a pitcher who throws over the top, I feel it's very important for a sidearm pitcher to have the ability to use their entire body. The ability to stay balanced and consistently repeat your delivery at any arm angle is key. I threw a 2-seam & 4-seam fastball, slider, changeup, and also added a cutter toward the end of my career. My velocity for the majority of my professional career was 89-93. I approached each hitter differently and didn't have a set plan as far as them being right or left handed. Many factors played into how I went at hitters such as where they stood in the box, how they reacted to certain pitches, etc. Learning how to command my movement and controlling the strike zone is what brought me success throughout my career. I went right at hitters with my best stuff and didn't like to walk guys. My favorite thing about my arm angle is the deception it brought to hitters. Nothing better than seeing hitters the I faced having trouble picking the ball up out of my hand. Being able to read my movement and work different parts of the plate to setup my opponents was a lot of fun.